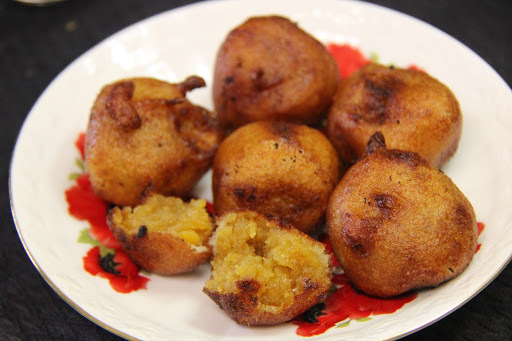 This is a coastal andhra recipe where in a mixture of jaggery and chana dal is coated with a rice flour urad dal batter and deep fried.Commonly used as offering for Gods. 2. 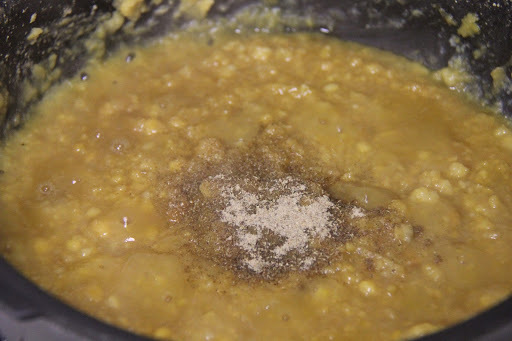 To the chana dal , add jaggery and let cook ,simultaneously mixing and and mashing the mixture until it comes together.Add cardamom powder and mix and turn off the stove. 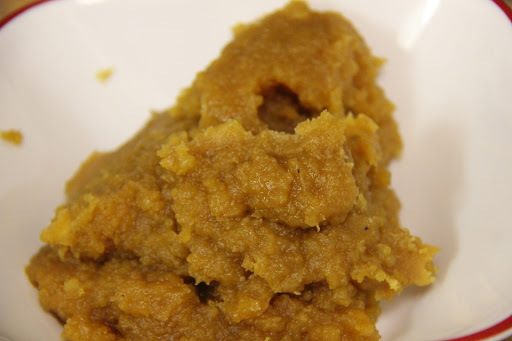 3.Grind the urad dal into a smooth paste and add the rice and salt to it and grind. 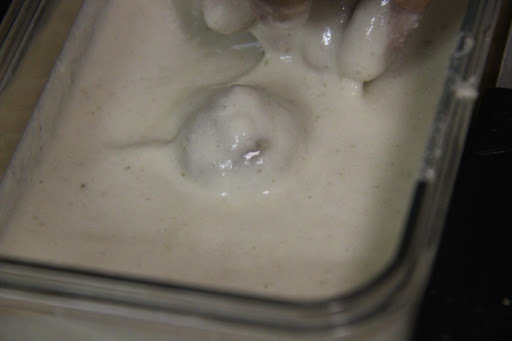 The batter should be thick so do not add too much water. 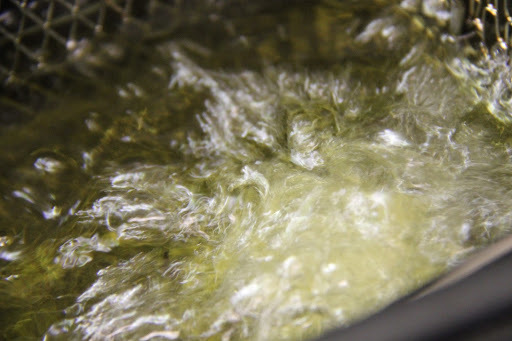 4.Heat the oil for frying. 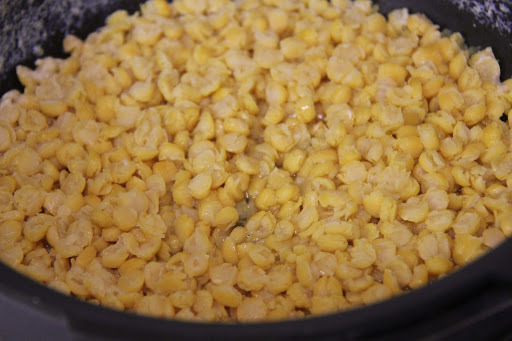 5.Now make small balls from the chana dal jaggery mixture. 6.Dip each of these balls into the riceflour urad dal mixture and drop it into the oil and fry until golden brown. Make sure your chana dal doesn’t have water after boiling ,you won’t be able to make balls out of those if the mixture is runny. 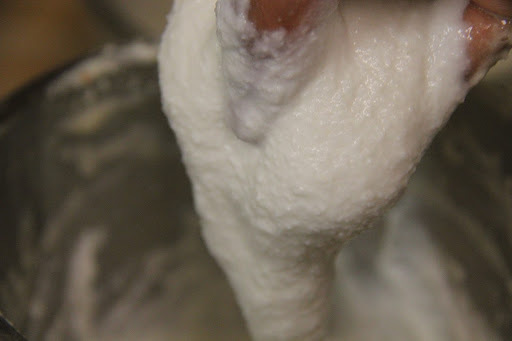 If you add too much water to grind your rice flour-urad dal batter it will absorb too much oil while frying.